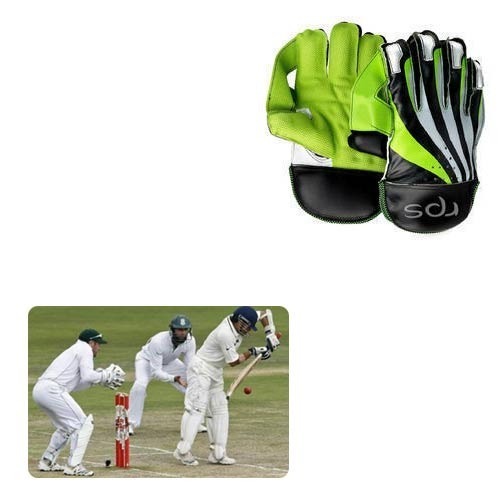 We are a leading Exporter of gloves for wicket keeping from Jalandhar, India. We are an acclaimed name engaged in offering our precious clients a superior quality range of Gloves for Wicket Keeping to our esteemed clients. Our presented gloves are widely demanded for sports market & widely known for its optimum quality. These gloves are designed with best quality material & latest technology. We provide these gloves with different sizes & stipulations on customer’s demand. Our customers can take these gloves from us at pocket friendly rates. Looking for “Gloves for Wicket Keeping”?